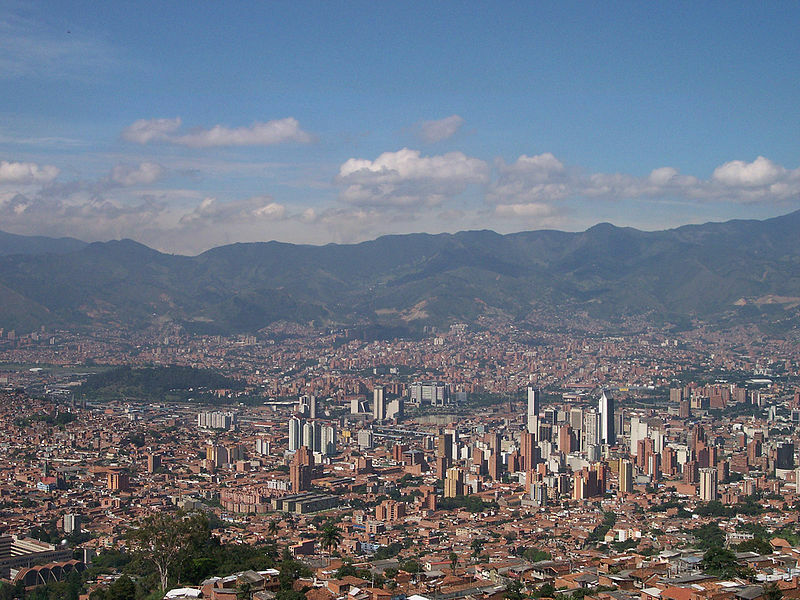 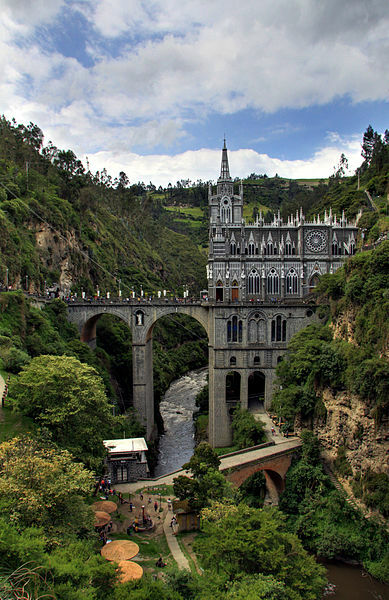 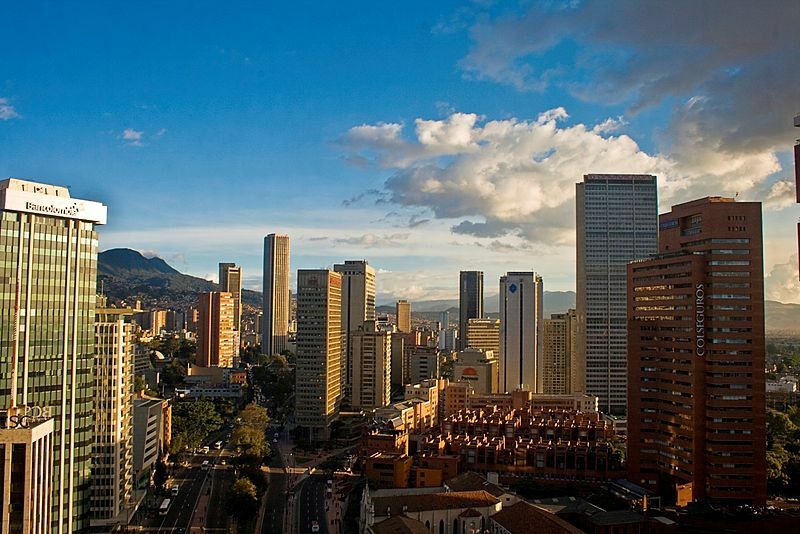 Colombia has a population of 46,366,364 people, Colombia's capital city is Bogota and largest city Bogota. 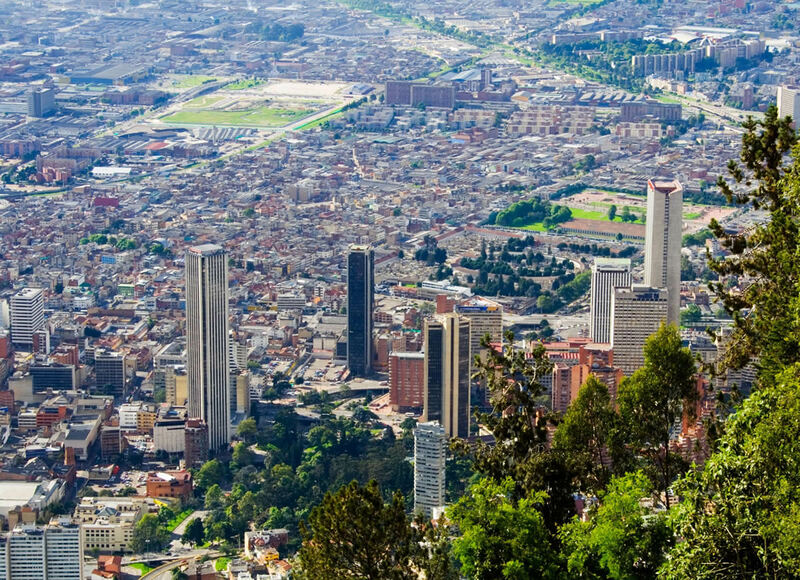 Colombia personel income per capita $8,127, jobless rate 4.00% and its currency Peso (COP) . 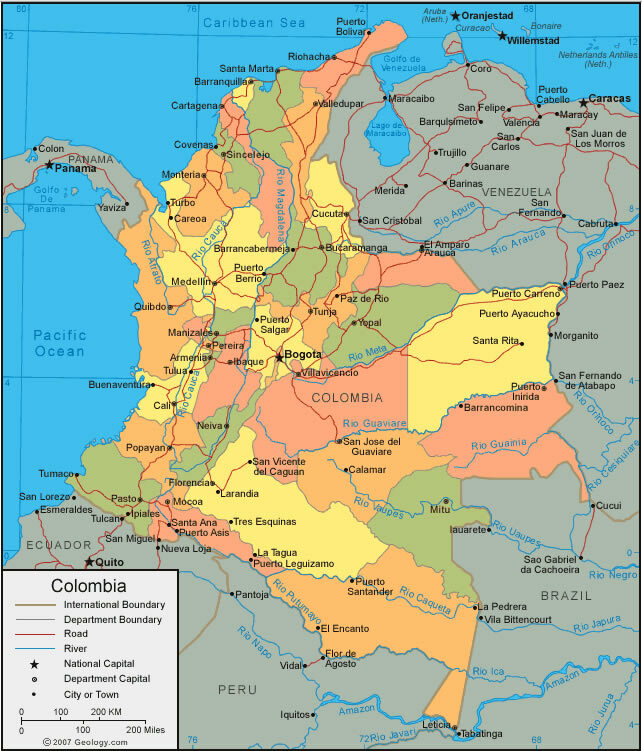 Colombia official languages and mostly spoken dialects are Spanish, ethnics groups : 86.0% multi-ethnic (49.0% Mestizo, 37.0% White), 10.6% Afro Colombian (includes Mulatto), 3.4% Amerindian. 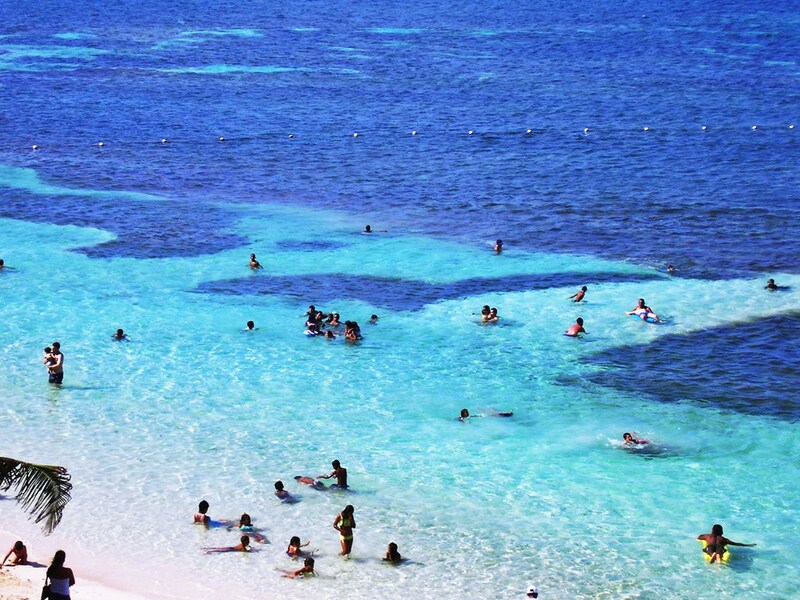 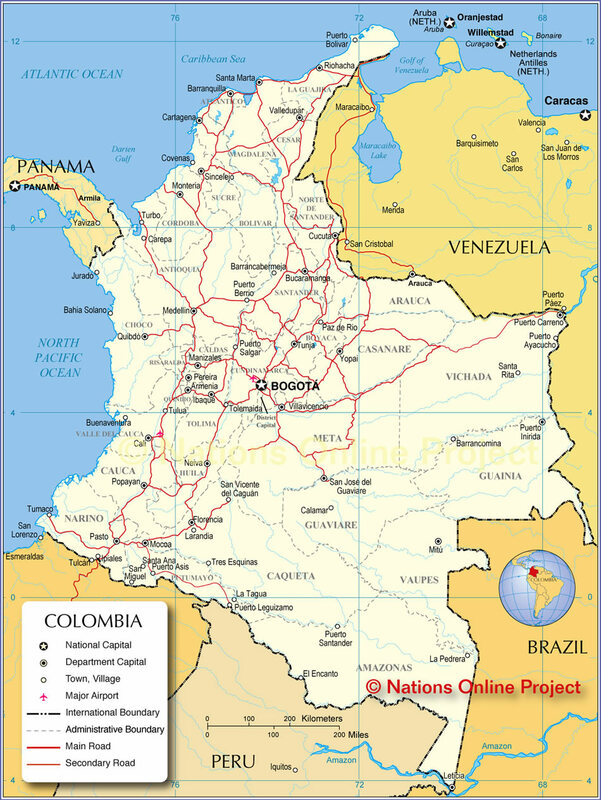 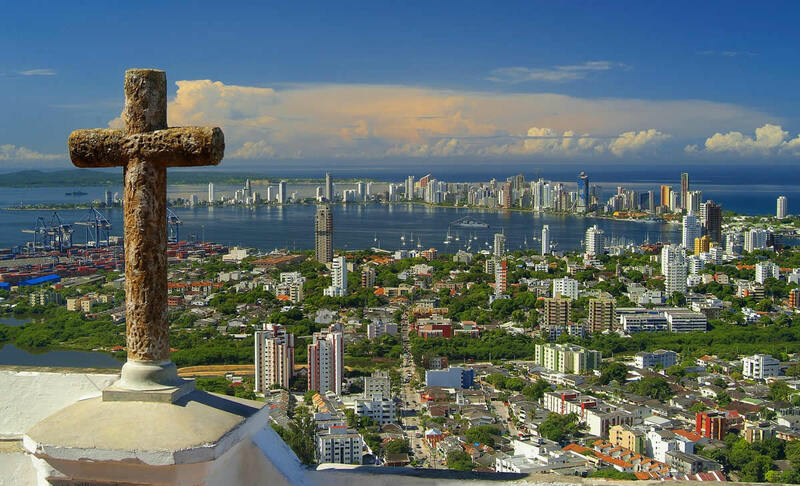 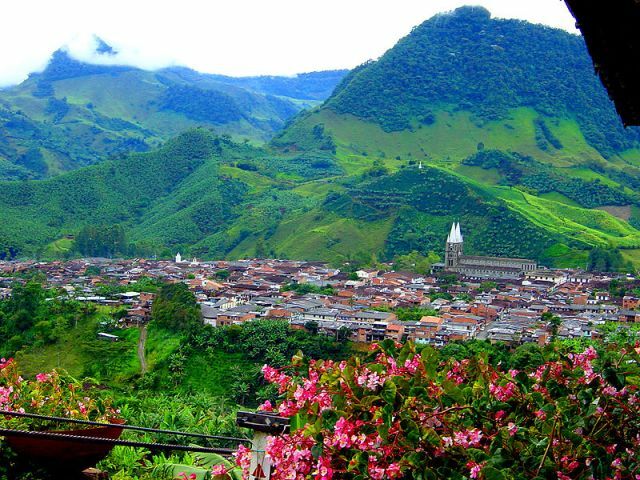 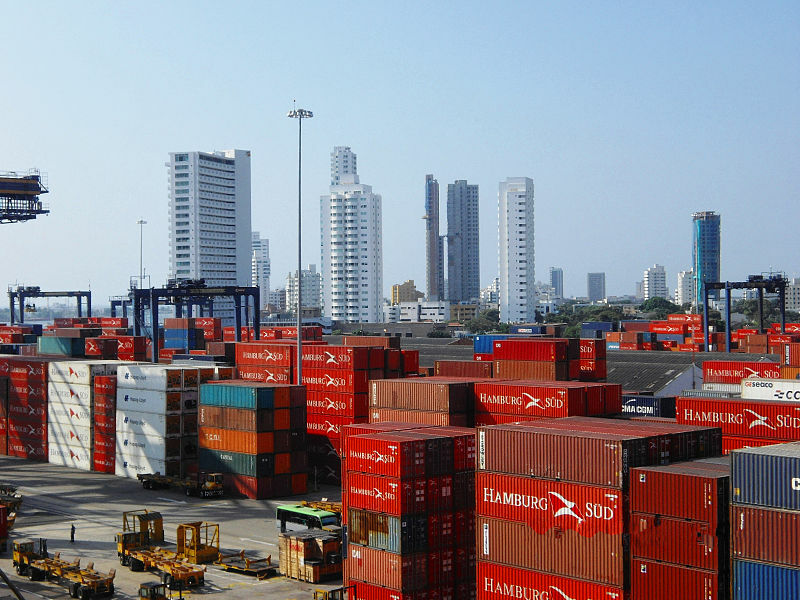 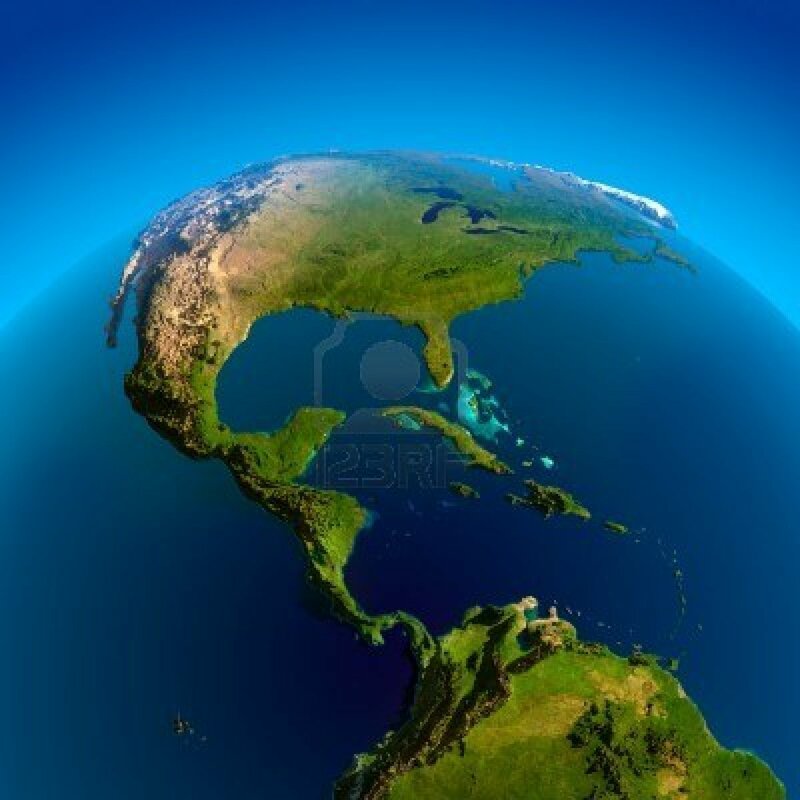 Colombia has 1,141,748 km2 (26th) 440,831 sq mi , its GDP (Gross Domestic Product) is $365.402 billion (31). 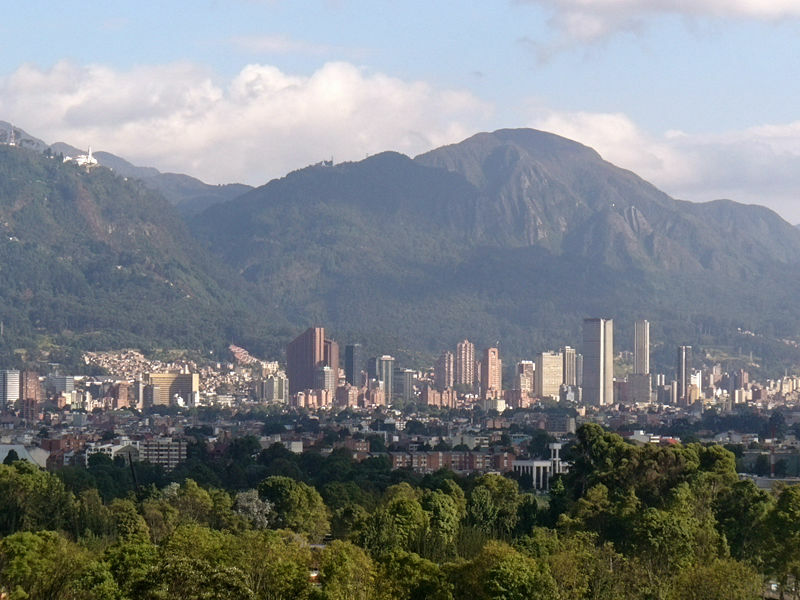 Colombia president Juan Manuel Santos and prime minister Angelino Garzon. 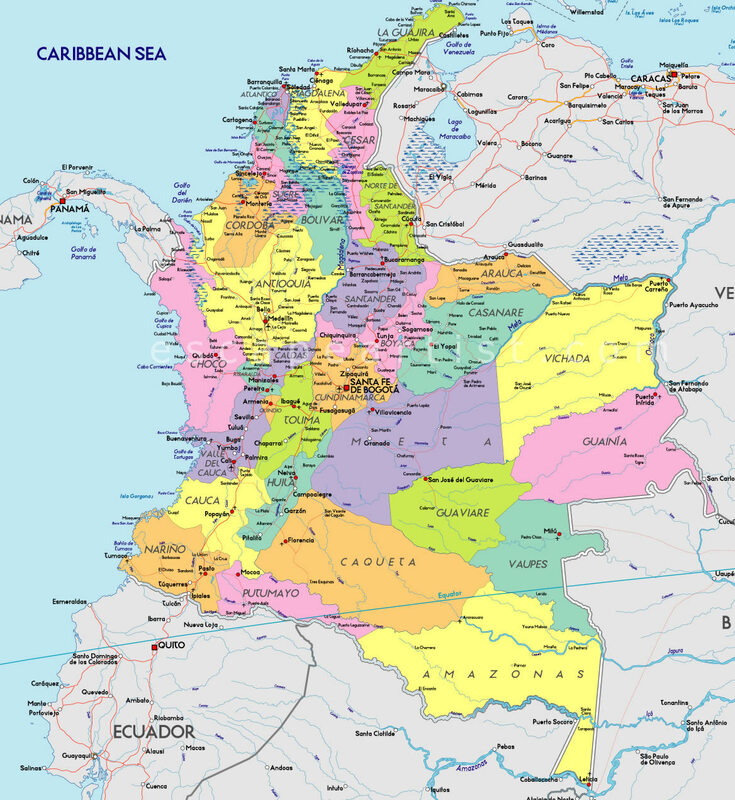 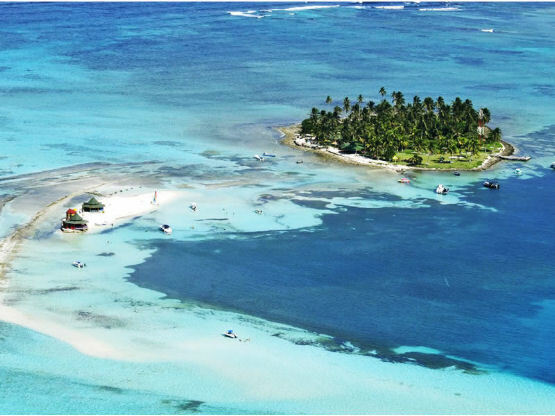 Languages : Spanish, Ethnicity : 86.0% multi-ethnic (49.0% Mestizo, 37.0% White), 10.6% Afro Colombian (includes Mulatto), 3.4% Amerindian.